This little travel bag is perfect for holding several personal items, cords and a stash of cash in its convenient zippered. Full color imprint available. This Zippered Scuba Bag 5’’ x 3’’ are perfect for holding several personal items, charger and a stash of cash in its zippered. It’s available in Four color process. 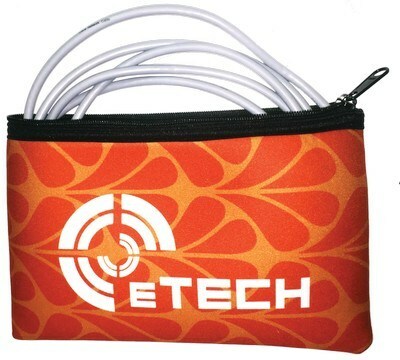 It features a convenient zippered bank bags are perfect for holding. 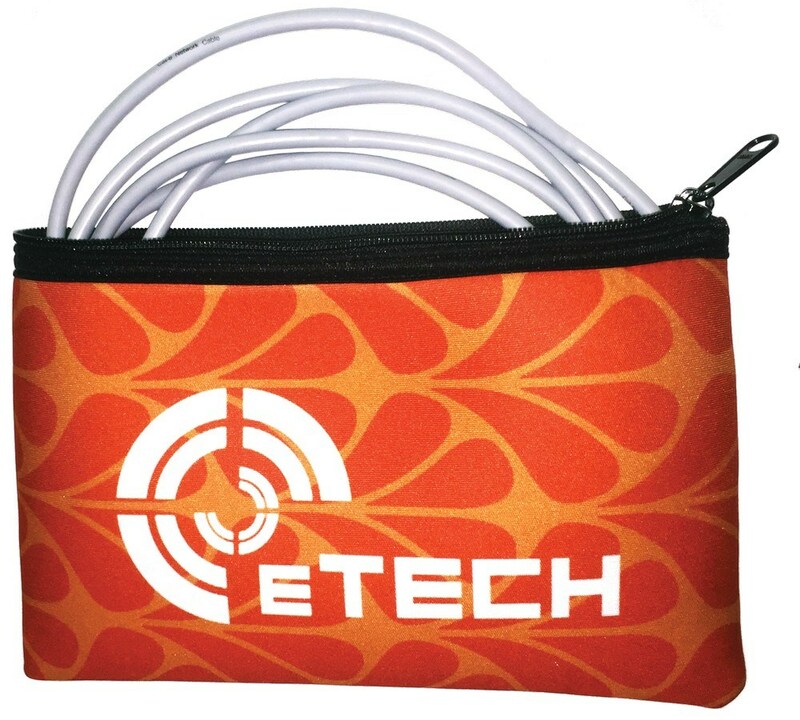 Generate some excitement for your business with this Scuba Bag as a part of your next campaign!